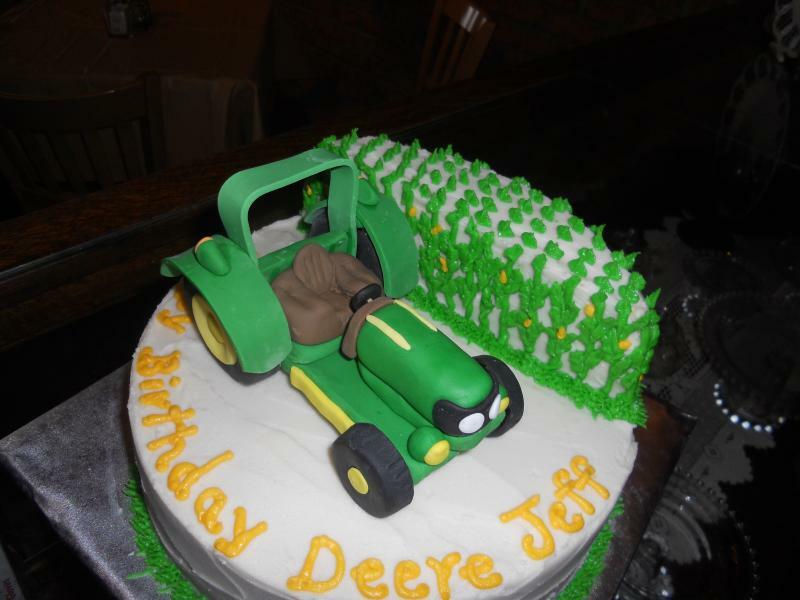 All of our cakes are custom designed. Just bring us your ideas and we will make it into cake. Copyright 2010 Just Desserts Bakery and Cafe. All rights reserved.